Meyer Mintz, CPA, J.D., LL.M. When entering into a new real estate joint venture, it is important to think about and negotiate an exit strategy even before the launch. This could save many hours (and dollars) down the road, as well as spell out the respective understandings of the parties involved. There could also be different tax consequences depending on the construct of the venture as well as the breakup. One of the most negotiated aspects is the price. 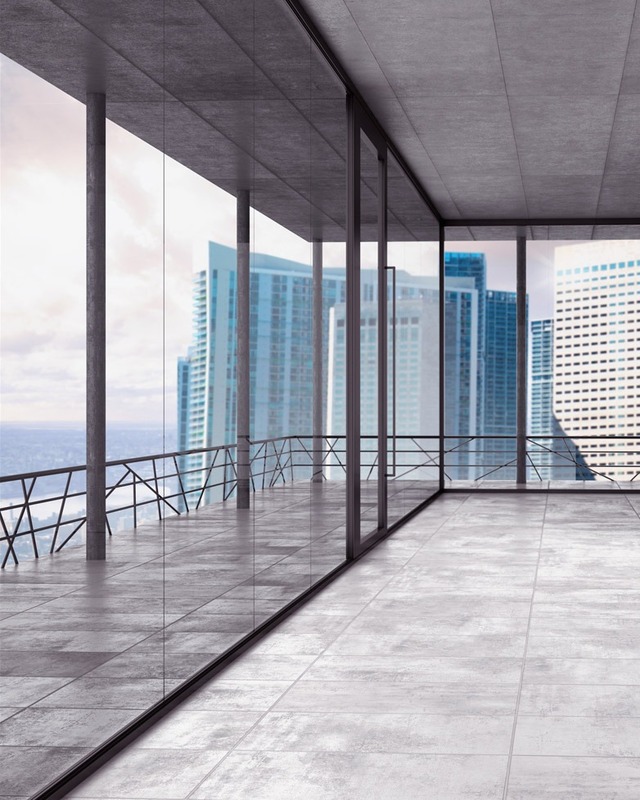 While it may be easier to dissolve a joint venture by putting the building up for sale, situations are typically not that simple. It is often the case that one of the stakeholders does not want to sell — either because it believes in the long-term value of the venture and sees it as part of its portfolio or it is not willing to pay the tax on the gain. A common way to avoid selling the entire property is for one partner to buy out the other by having the property appraised: either by a mutually agreed upon appraiser in the documents, or by different appraisers selected by each party. If it is the latter and they cannot agree, then the two appraisers pick a third that can either confirm one of the two existing appraisals, or come up with its own value. Sometimes common selling costs are factored into the valuation. This value will determine the amount to which the selling partner is entitled. Another common mechanism is to allow one partner (aka the “triggering partner”) to name a price which gives the remaining partner the right to either buy out the triggering partner at its price or sell to the triggering partner at that price. While this approach may work well for experienced real estate operators, banks may not allow the partners to buy out the managing member. Also, some institutional partners may not want to buy since they may have a limited life and need to wind down. Regardless of the approach, it is beneficial to have your partnership agreement lay out how it is structured up front so that if there is a split, the ground rules are already known. If there is a sale among the partners, structure is important. Often, the sale will be for a note. If the others partners are buying the interest for a note, it would be treated as an installment sale. This will generally cause gain to be recognized as the payments come in, and any negative capital will be taxed in the year of the sale. If the note exceeds $5 million for each ultimate individual owner, there will also be interest on the deferred tax. If the interest is sold back to the partnership, aka a redemption, the seller is generally still considered a partner for tax purposes until all consideration is paid, including any purchase money notes. This generally will defer some or all of the gain until the final payment is received, but the trade off is that the buyers will not get a basis increase until then either. Also, there would be no interest on the deferred tax since this is not an installment sale. A sale to the partnership could get complicated if there are multiple partners remaining and they cannot agree on a uniform price. Selling to the partnership may therefore not work. In the right circumstances, the partnership may distribute partnership property to redeem a partner. While this would need to be negotiated and the values agreed upon, a property distribution in redemption can defer any tax gain of the partner being redeemed. The deferred gain will carry to the property received and get triggered on a subsequent sale of that property. Structuring tax deferred redemption transactions is complex and must be carefully planned and executed to avoid triggering the income tax. Also, the transaction may cause transfer tax on the property distributed and/or the property retained by the partnership, which thoughtful planning may improve as well. While these are only some of the many negotiated items in a joint venture agreement, they can be the biggest points of contention during the process if ever invoked. For the sake of a clean break with no hard feelings, these provisions can be the most important to get right up front. If you have questions, contact Meyer Mintz or your Berdon advisor.